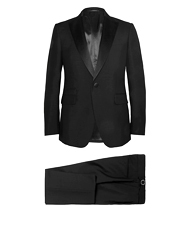 Tuxedos are more formal than suits. 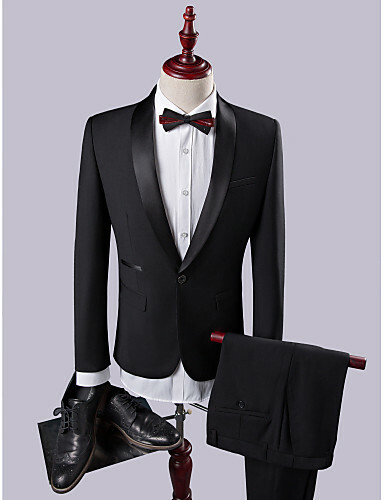 Unlike suits, tuxedos have satin lapels, as well as satin stripes down the sides of the pants. 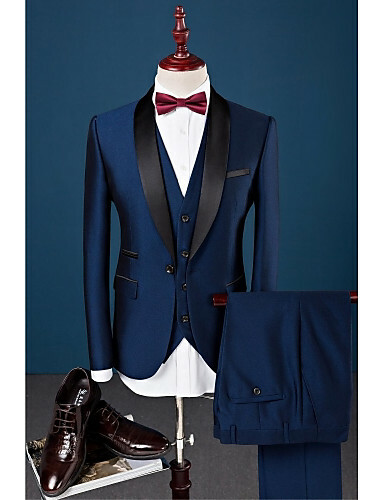 Tuxedos are traditionally worn with Bow Ties, while suits are worn with neckties—but in this day and age, the rules are loosening up, and your neck-embellishment options have become a little more interchangeable. 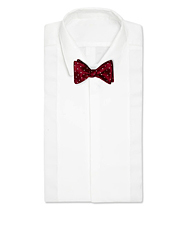 A tuxedo worn with a bow tie calls for a formal tuxedo shirt with a Wing Tip Collar. 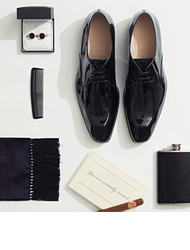 You’d never wear a wing tip collar with a suit—even if you chose to wear a bow tie, you’d wear it with a regular spread collar. Don't forget to buy your love a beautiful cheap wedding dresses ! 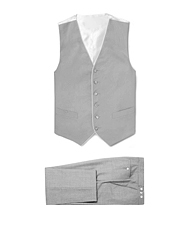 Double-breasted suit jackets have overlapping front flaps and two sets of buttons. 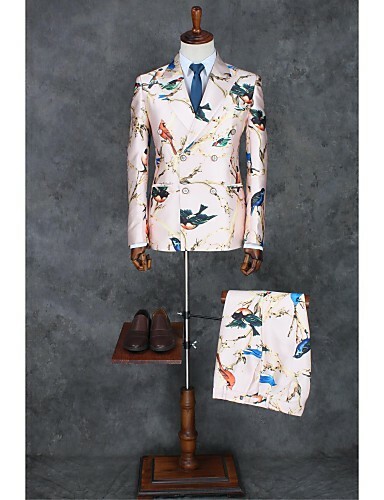 Traditionally associated with everything from ’30s gangsters to ’80s Wall Street brokers, today’s double-breasted suits are a slimmer cut (which makes them much more flattering), and perfect for the guy who wants a bold look. While viewed as more formal than its single-breasted brother, we say wear the double-breasted wherever you want: wedding, event, office, burger joint—it’s just that classic-cool. 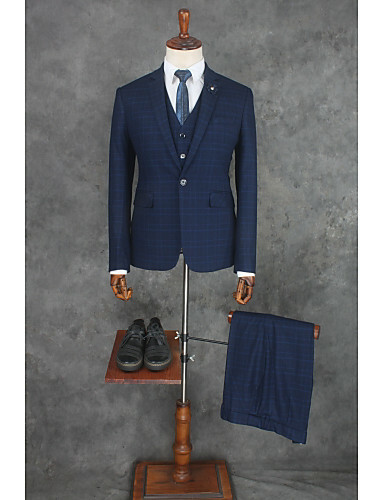 Notch Suits- The standard in men’s suiting today, notch lapels are found on everything from sport coats to business suits. 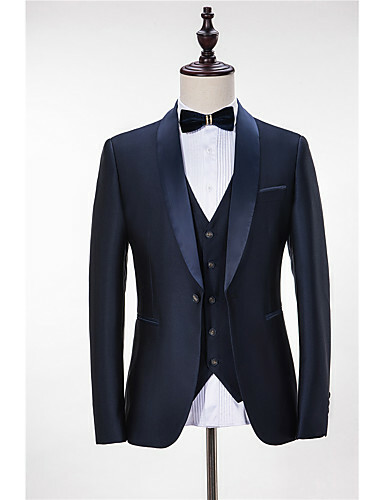 That being said, notch lapels are considered more casual than other lapel types, so avoid wearing them at formal black tie events or all those red carpet affairs you attend. 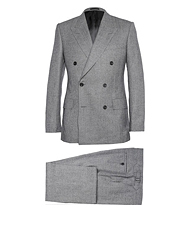 Peak Suits- Peak lapels are slightly wider than notch lapels. 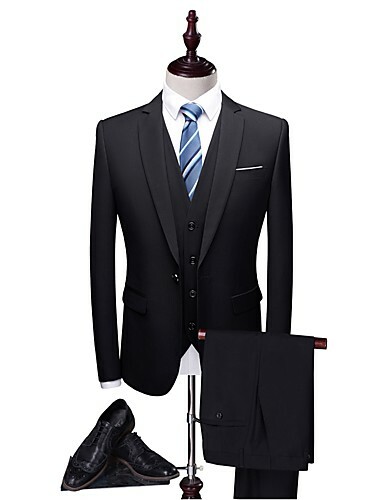 Originally seen in highly formal, highly traditional garments like tailcoats, the peaked lapel has since made its way into tuxedo and suit jackets alike. 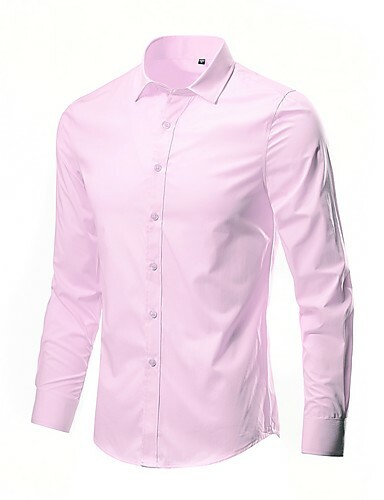 It’s generally viewed as more formal than the notch lapel, and, because it’s less common, more of a statement. 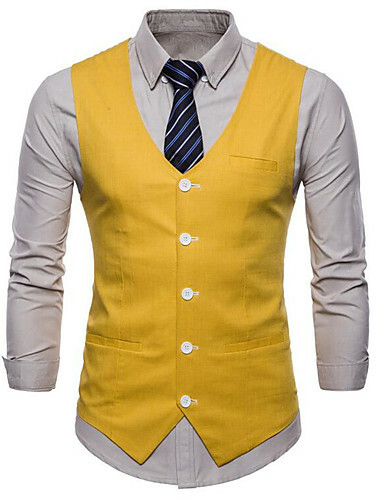 Shawl Collar- Shawl collars are characterized by a modern, rounded shape, and are primarily seen on tuxedos and dinner jackets. While shawl lapels are pretty much only found on black tie-appropriate garments, some would argue that they are less formal than a peak lapel.